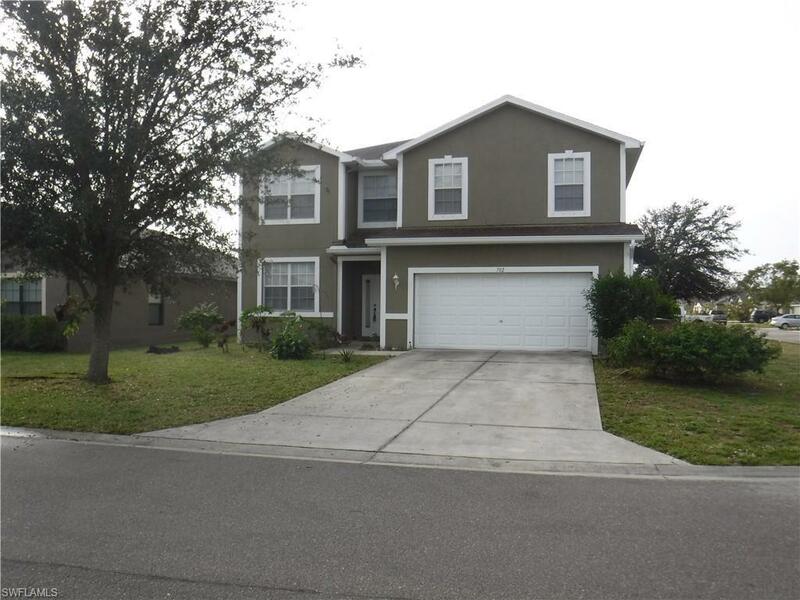 This Beautiful Two Story Home with Spacious Layout and Gorgeous Design is Situated in the Gated Community of Shadow Lakes in Lehigh Acres. 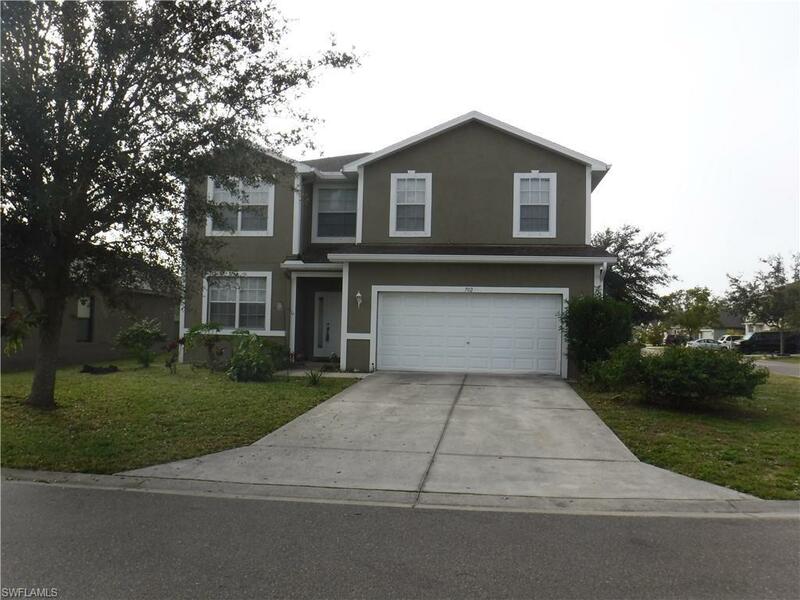 The Home Comes Complete with 4 Bedrooms & 3 Full Baths and an Attached 2 Car Garage, a Den, Upstairs Roomy Loft, and an Open Kitchen with 42 Inch Hardwood Cabinets and Black Appliances that Overlooks into the Great Room. The Master Bedroom is Airy with a Large Master Bathroom and Functional Closet. 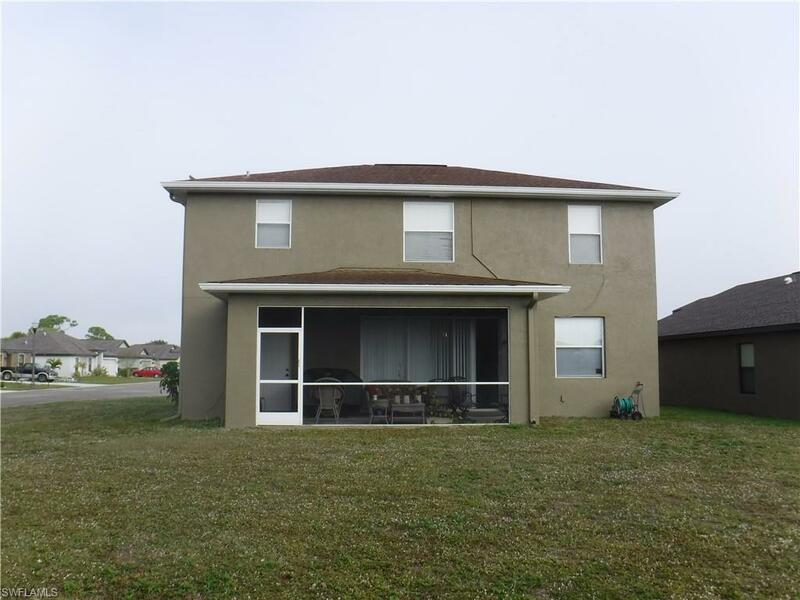 The Home is Situated on an Amazing Oversized Corner Lot with Plenty of Room for a Pool. Shadow Lakes Offers City Water and Sewer Services. Shadow Lakes also Provides Residents with a Gated Community, Childrens Playground, Walking Trails and Stunning Views of the Nature Preserves and Abundant Lakes right within the Neighborhood. 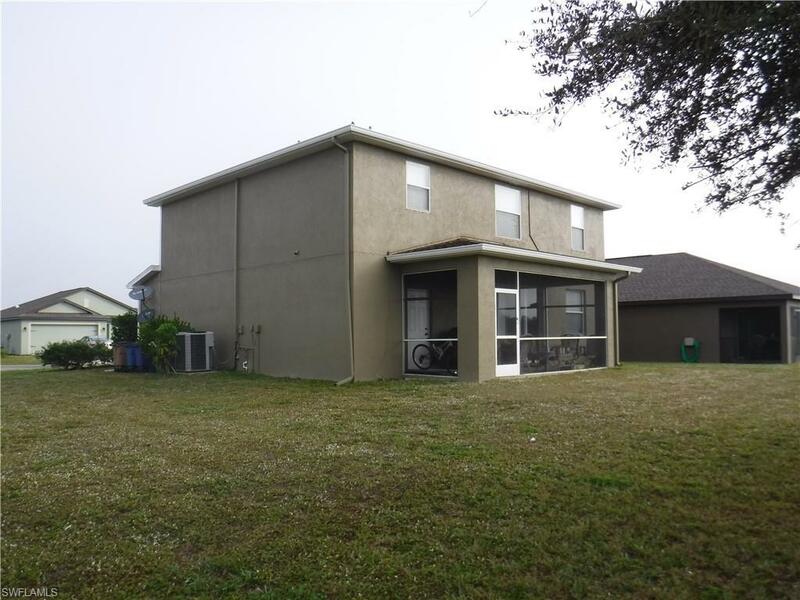 The Fort Myers Area Offers an Abundance of Amenities and Easy Access to State Road 82 and I-75. This Home is a Must See!!!! Schedule a Showing Today!! !